If you would like to just relax on your outing, we can prepare affordable meals for you at our restaurant serving Filipino favorites. 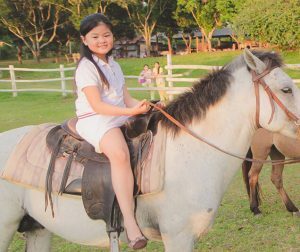 Bantug Lake Ranch has breath-taking amenities. As soon as you enter our gates, we give you a feast for the eyes and soul.